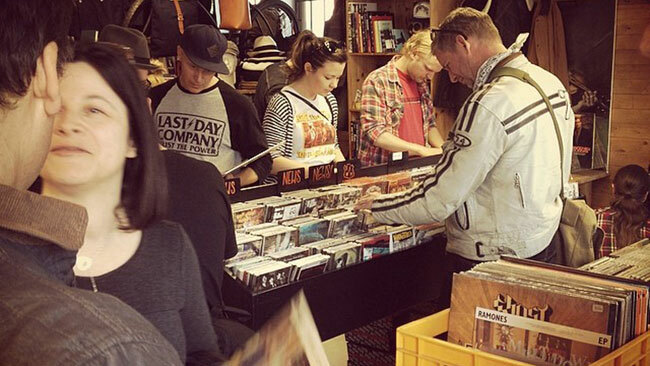 Big thanks to everyone that participated in Record Store Day the 13th of April 2019 and welcome back for Record Store Day in April 2020. Welcome back for Record Store Day the 13th of April 2019. Let's have a party with good music and some interesting RSD releases and other special releases!